tinyBuild has started distributing Clustertruck’s first update on Switch. Version 1.01 is out now. Based on prelimary reports, a glitch on level 8-4 has been fixed in which completing the level took you to a broken next level screen with no menu options and forcing players to restart. The patch should also fixe the y-axis not inverting properly. Today’s indie Switch goodness isn’t over, as another presentation should be starting shortly. Assuming there aren’t any technical issues, tinyBuild’s second #HelloSwitch event will begin momentarily. tinyBuild announced six games for Switch during the last #HelloSwitch broadcast, including the recently-released Clustertruck. We’ll report back on any news from today’s show. You can also watch it as the show happens below. tinyBuild just published Clustertruck on the Switch eShop a couple of days ago. Despite that, a patch is just on the horizon. The upcoming update fixes the y-axis not inverting properly and some rare crashes. 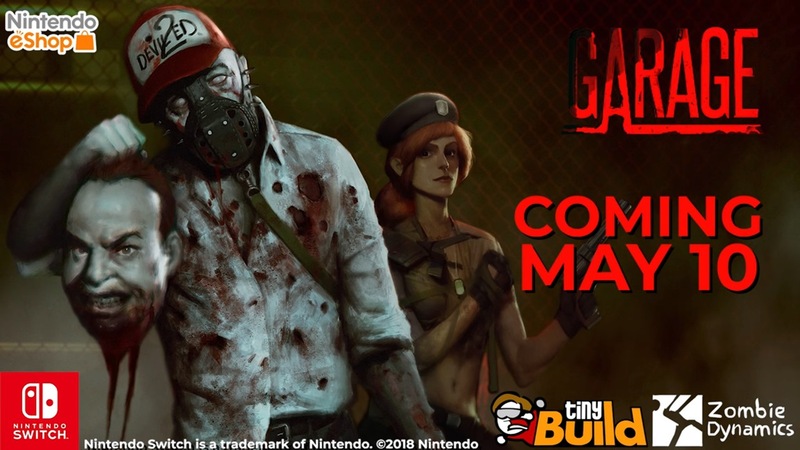 It has already been submitted to Nintendo, so you should be able to download it soon. We’ll let you know when it’s live. 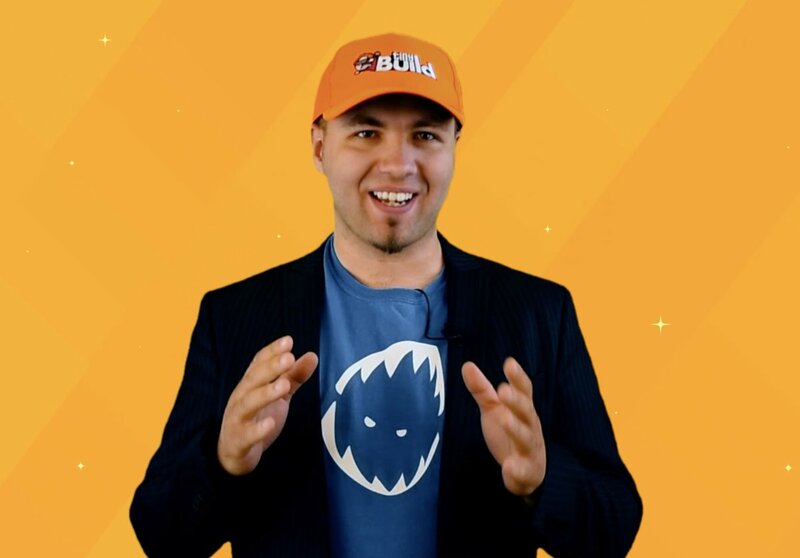 Last month, tinyBuild hosted a special #HelloSwitch presentation. Several games were announced for Nintendo’s console, including Clustertruck, Party Hard, and Hello Neighbor. #HelloSwitch won’t just be a one-time thing. tinyBuild has confirmed that another presentation is planned, and filming has already started. tiynBuild is publishing Clustertruck on the North American eShop tomorrow. For a look at the game’s launch trailer, continue on below. Clustertruck appears to be away away from releasing on Switch. Over on the North American eShop, it’s listed for May 15. Pricing is set at $14.99. This date should be accurate as tinyBuild recently confirmed that Clustertruck had gone gold on Switch and had been submitted to Nintendo. If anything changes, we’ll let you know. 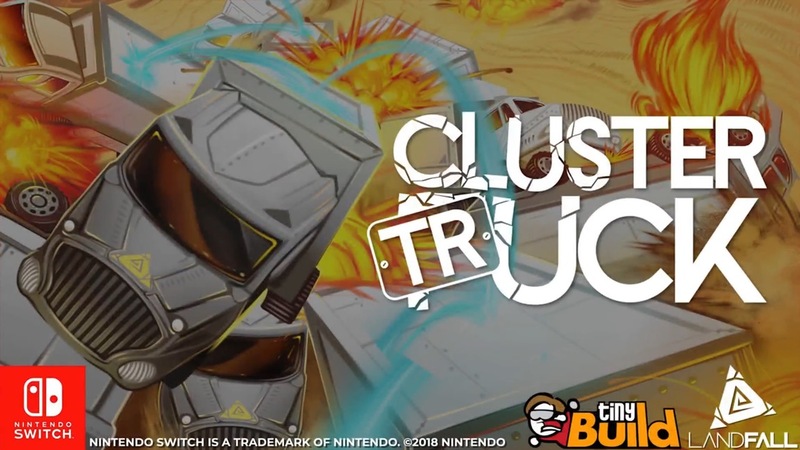 tinyBuild posted a new Clustertruck video today that offers a look at the game running on Switch in handheld mode. We have that below. Clustertruck is currently in lotcheck at Nintendo. 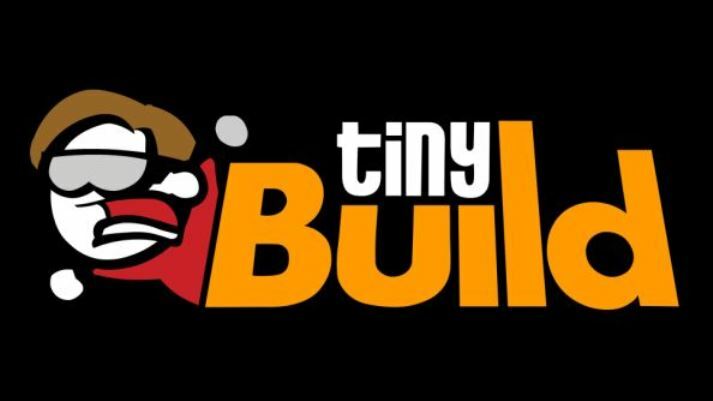 Once it passes some requirements, tinyBuild will be able to announce a release date. 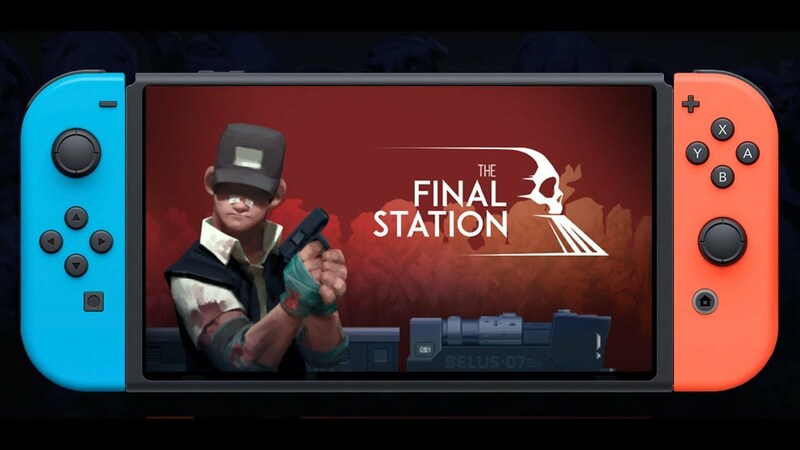 Earlier today, tinyBuild published The Last Station on the Switch eShop. You can see the game in action below. 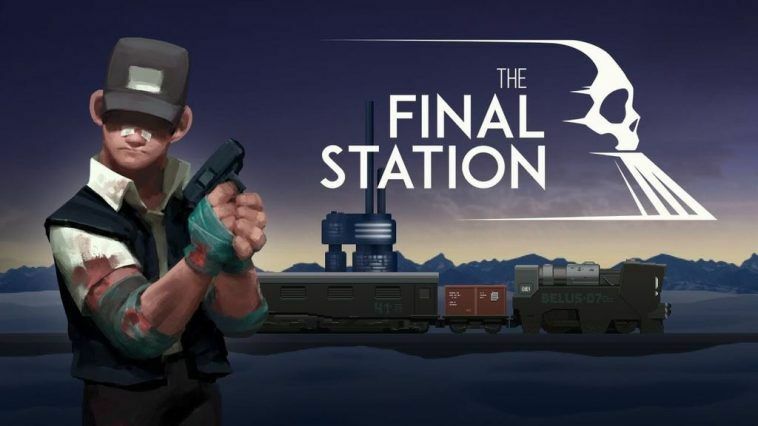 tinyBuild has issued a launch trailer for The Final Station on Switch, which is out this week. You can view the video below.